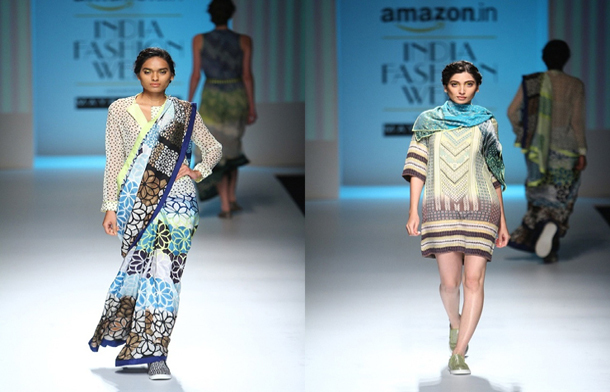 Designer Shalini James is all set to make her big debut at the Amazon India Fashion Week S/S 2016 in October. 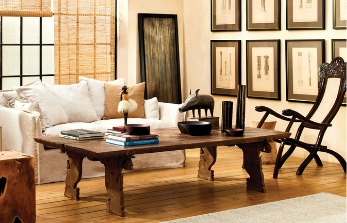 Mantra by Shalini James is a design house that believes that contemporary design can be culled out of the Indian textile heritage. For her debut collection “Indian by Choice” the designer has worked on more than 30 true Indian hues like Rani, Gulabi, Gajari, Kesari, Jamun, Neel, Firozi, Ambar, Rama, Bajra, Badami and Mehendi. It sure does not when the she puts it like that. 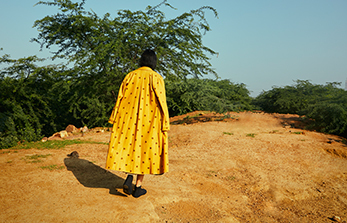 The showcase promises to be a riot of Indian colours in with the designer’s signature blends of textiles, crafts and embroideries. 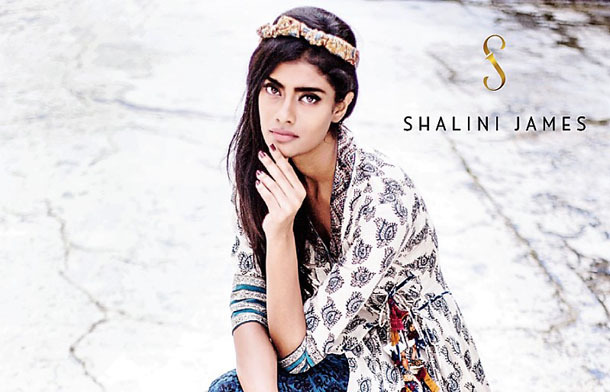 So, mark your calendars as designer Shalini James is all set to paint the runway in myriad hues at the Amazon India Fashion Week on 9th October, 2015 at NSIC Grounds, Okhla.